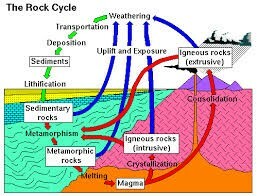 A Rock Cycle is the Earth's materials that change back and forth among the differnt types of rocks. Each rock has a different way of changing it just depends on the occasion. 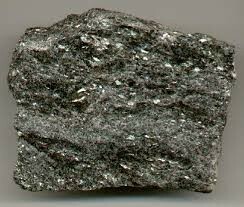 If it happens from the cooling of either magma or lava then a rock called a Igneous Rock is formed. 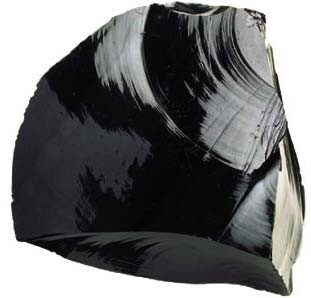 Another rock, Sedimentary, is formed from sediments that are pressed or cemented together. 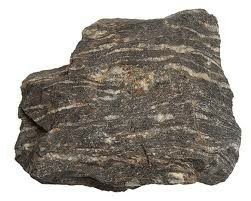 And lastly for a rock named Metamorphic changes just due to the intense temperature and pressure. Formed by: cooling of magma or lava.